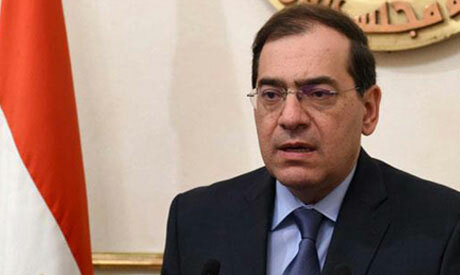 Egypt has stopped importing liquefied gas, Petroleum Minister Tarek El-Molla announced on Saturday. The minister pointed out that the last shipment of imported liquefied gas arrived in Egypt last week. Egypt has steadily achieved self-sufficiency of gas due to Zohr gas field, which has increased production by six times since January, Molla said in a statement. The daily output of Zohr gas field rose from 350 million cubic feet to two billion bringing Egypt's overall gas production to six billion cubic feet per day, Molla added. Achieving self-sufficiency in production contributes to securing supplies for all economic sectors reliant on gas, including electricity, industry, homes and other fields, he added.